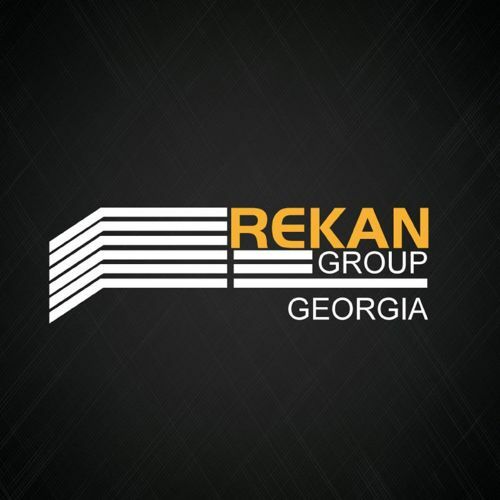 Rekan Group Georgia is Investment Company, which was founded in 2014 in compliance with the Georgian legislation and owned by branded companies Rekan Group and Hawkary Group. The main activities of these companies in territory of Georgia is the construction of residential complexes. Factors of our company's successful activities are control of quality, correct strategy, effective management and protection of customer’s interests. Our vision is to create the highest performance levels for any property we manage through utilizing the most sophisticated and appropriate practices. This will deliver significant new returns on investment for owners while keeping our customers happy in the best traditions of the hospitality industry. Batumi View is the first project which located in front of the Black Sea, in the beginning of the Boulevard, 20 meters from the beach. Batumi View is the most beautiful project from design and location, just 1 kilometer from Batumi airport and less than 10 kilometers from Turkish border. In addition to it, is close to the city landmark. - Contain 4 buildings divided into three Residential buildings (A, B and C with 810 apartments) and the Hotel (280 rooms). - Includes also a Commercial area and Parking.